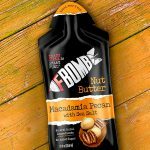 FBOMB has seen exponential growth as of late thanks to a rising interest in keto-friendly products and a majority stake investment made last year by Disruptive Enterprises. 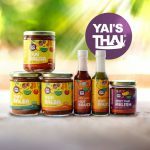 KeHE Distributors LLC announced that it will be Thrive Market’s primary strategic distribution partner of natural & organic through 2023. 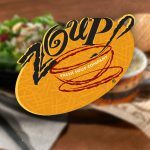 Since its inception, soup wholesaler and broth maker Zoup! has pursued one goal: to create “good enough to drink” products. Now the brand is doubling down on that mission by focusing on increasing its distribution efforts. Today, the vegetable-forward, frozen pizza brand announced a $2 million investment from the Boulder Food Group (BFG) and the addition of more than 2,500 stores to its retail distribution. 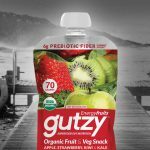 In 2014 entrepreneur David Istier founded Energy Fruits, a shelf-stable natural fruit and vegetable pouch. 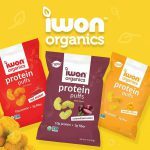 Three years later, the company has rebranded and more than doubled its distribution while focusing more directly on prebiotic-based gut health. 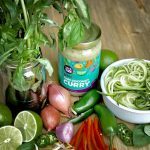 From globally-inspired sauces to gluten-free cookies, here’s some of the industry’s latest distribution news. 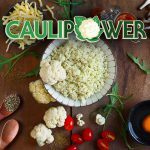 Over the past year social media platforms became dominated with cauliflower-based items and one rose to the top: cauliflower crust pizza. Now it’s taking off in retail, too. 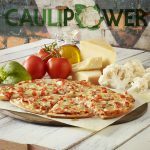 Just a short four months after its launch, Caulipower, a ready-to-cook cauliflower pizza and crust company, has added a thousand retailers.